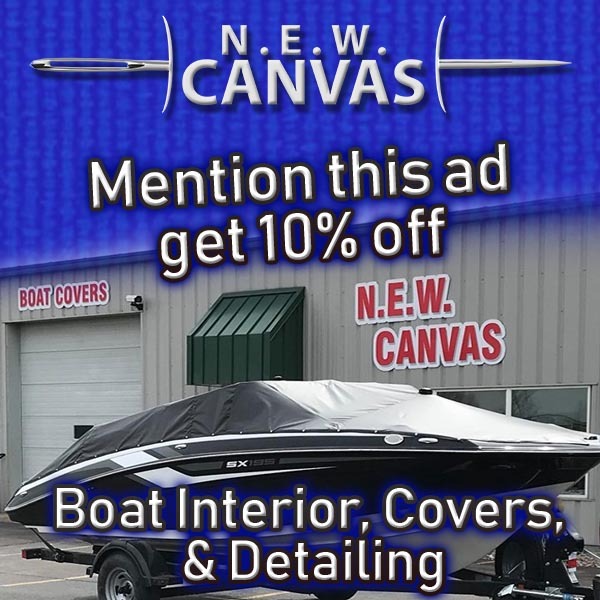 Your custom cover and upholstery experts in Neenah, WI. road or on the water. investment or improve the looks by updating your boat.